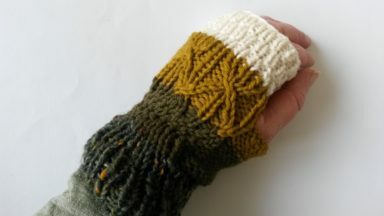 Knitter from the Aran Islands, combining traditional elements of Aran knitting (e.g. 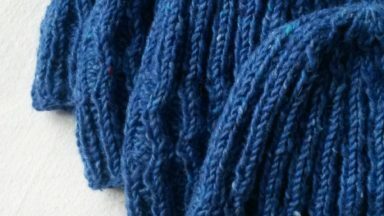 cables, lattice work) with more modern techniques, such as seamless knitting, to create my own original designs. 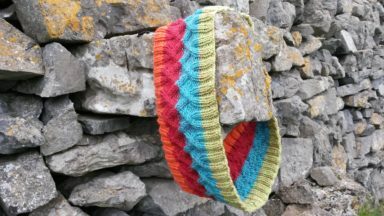 AranAccessories began as a shop on etsy, to sell my knitted accessories to a wider market than can travel to the Aran Islands. I gradually added on a standalone website, www.aranaccessories.net , to expand outside of etsy. 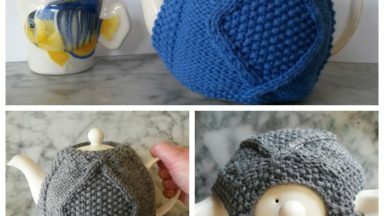 As a customer contacted me looking for a knitting pattern for one of my original design hats, I began creating knitting patterns, some of which are available through my website, and some of which have been created exclusively for Vibes & Scribes (Irish craft shop).